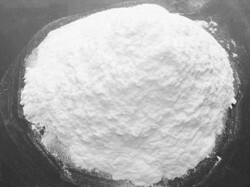 Manufacturer of a wide range of products which include methyl hydroxyethyl cellulose. Akulcel 48000 was specially designed for cement based applications like cement based tiles adhesives, plasters/ render, skim coats/wall putty & External thermal insulation system. Looking for Methyl Hydroxyethyl Cellulose ?